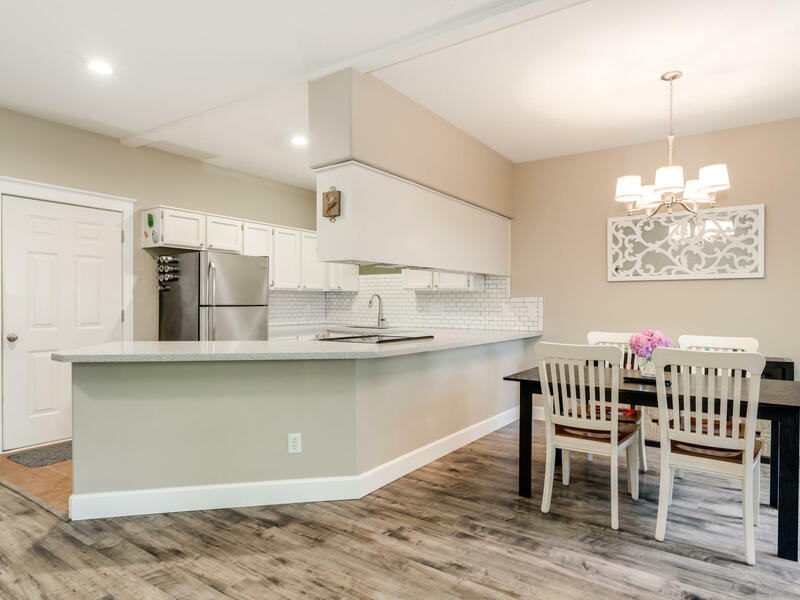 Enjoy the convenience of an attached home with no HOA's, a private yard, plenty of space, oversized garage and brand new roof! 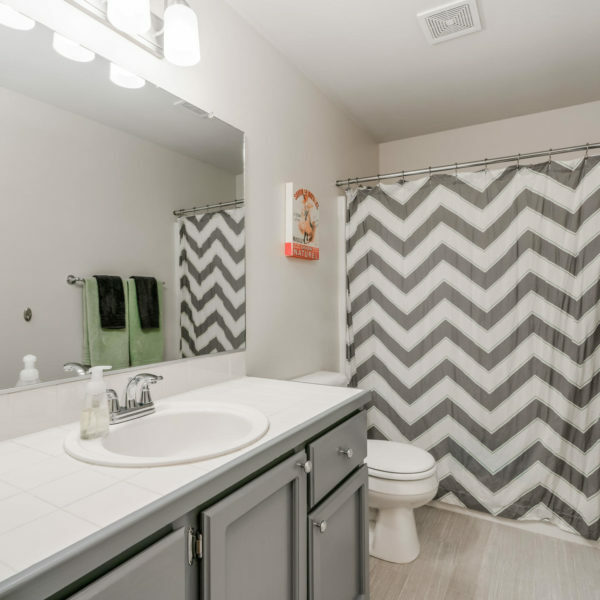 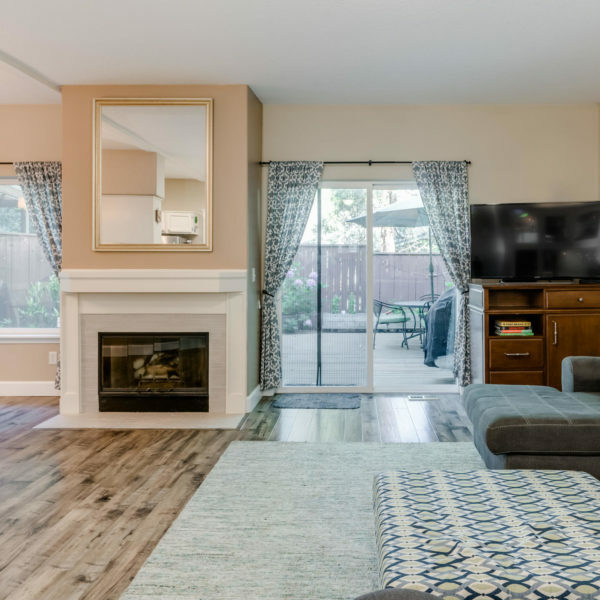 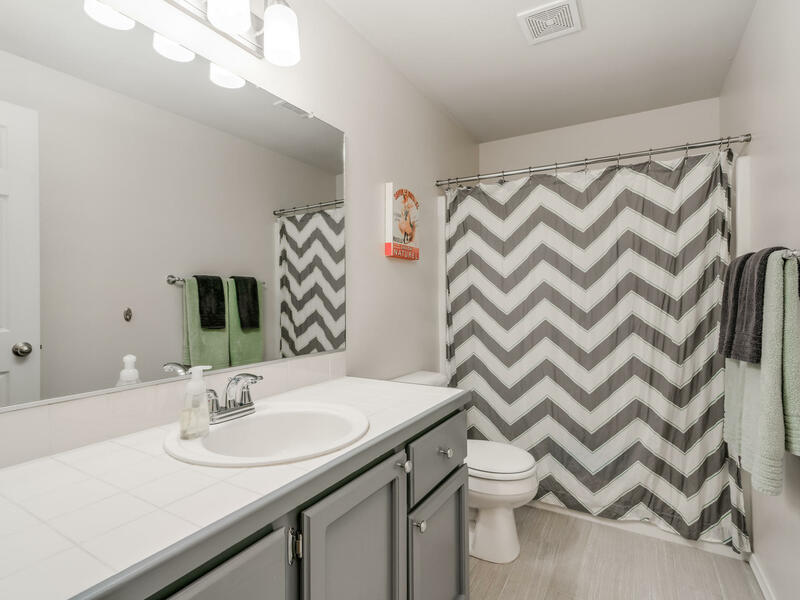 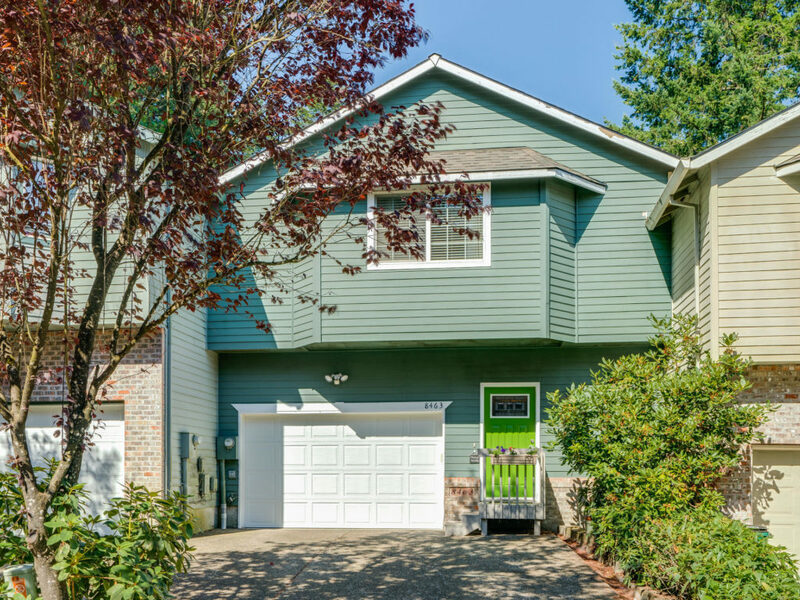 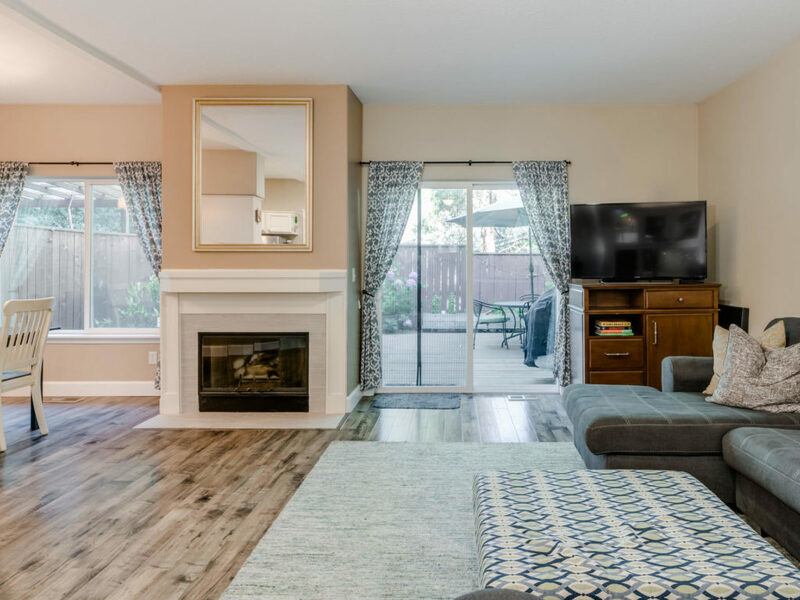 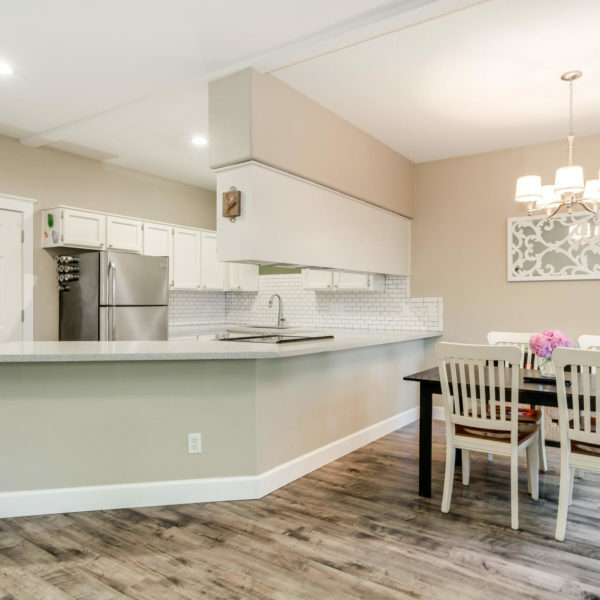 Gleaming laminate flooring throughout great room, opens to updated kitchen with new SS appliances & tile backsplash, dining room, and slider to backyard. 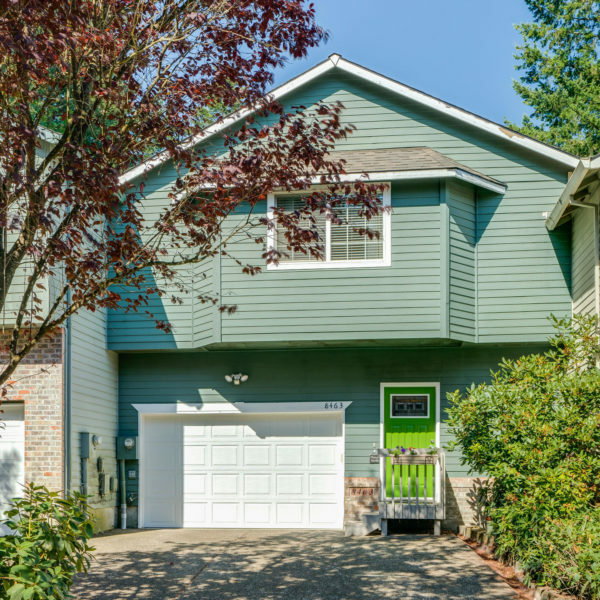 Large upstairs with 3 bedrooms including a vaulted master suite, updated bathrooms, laundry room and plenty of light! 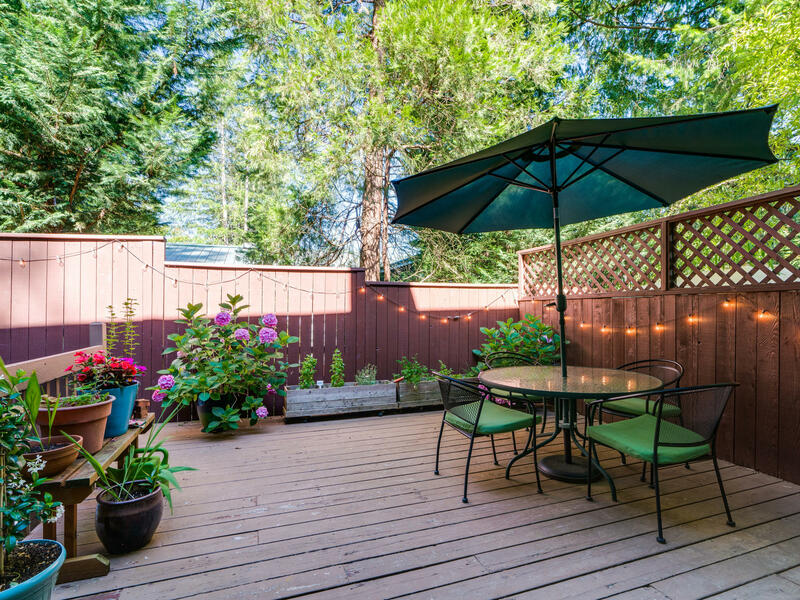 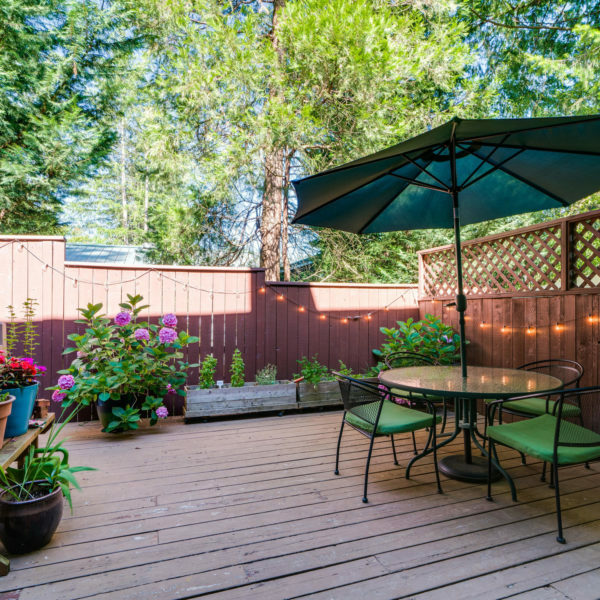 Located on a dead-end street near Garden Home Park, Rec Center & much more!